Error: GitHub API rate limit exceeded for ip. See http://developer.github.com/v3/#rate-limiting for details. 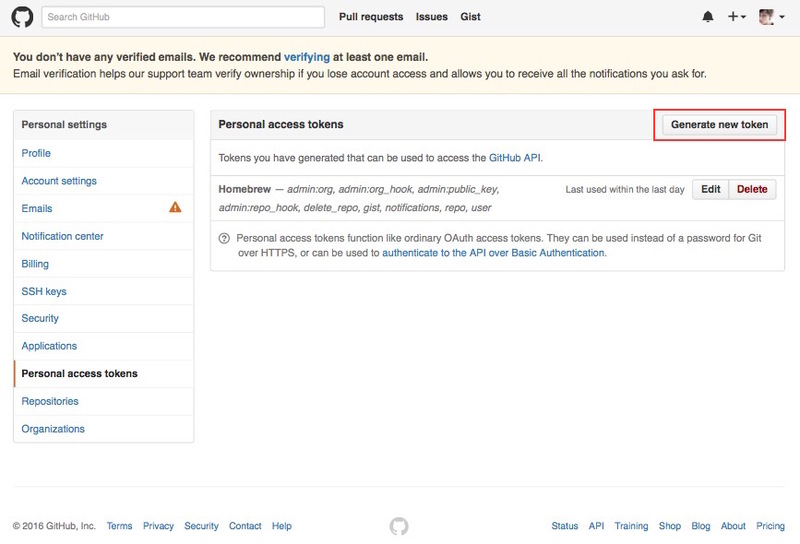 You may want to create an API token: http://github.com/settings/applications and then set HOMEBREW_GITHUB_API_TOKEN.